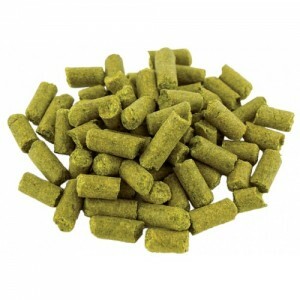 Pellet Hops - Centennial - 1 oz. - F.H. Steinbart Co.
Home / Ingredients / Hops / Hop Pellets / 1 Oz Pellets / Pellet Hops – Centennial – 1 oz. Domestic Organic 2-Row Malt - 50 lb. bag Briess Gold LME - 3.3lb.